If you liked IPS Empress, you are going to love IPS e.max! It offers a balance of versatility and simplicity which means you can be confident when restoring even the most complex cases. 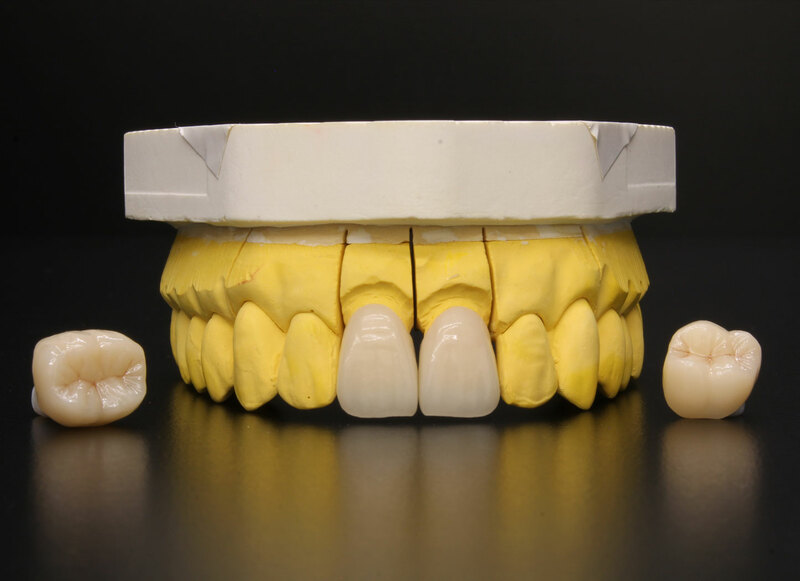 IPS e.max offers both millable and pressable substructures with lithium disilicate and fluorapatite glass-ceramic ingots and nano-fluorapatite glass ceramic layering porcelain to complete the fabrication of your esthetic restoration.